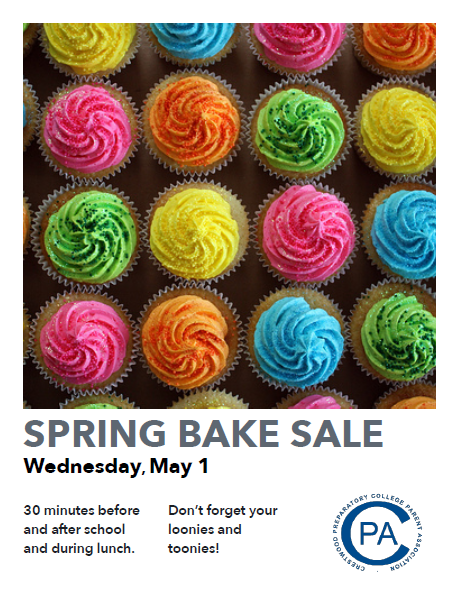 It’s almost spring bake sale time! We’re looking for volunteers to help at the bake sale and / or to bake or buy nut-free treats. Please contact Lisa at lisa.bloom@rogers.com for more information.